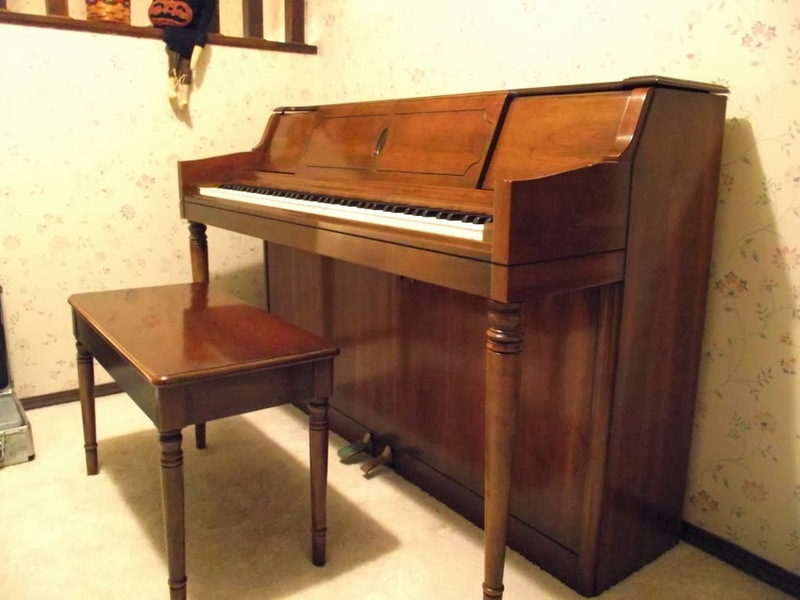 This beautiful, modern player piano, built by Wurlizter, is currently for sale by a customer in Troy, Illinois. It has been kept in near perfect condition. 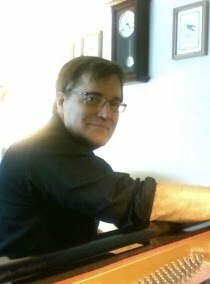 The instrument includes fully motorized controls, uses traditional classic player piano rolls, and has variable speed, repeat and re-roll functions. 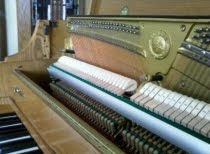 Even without the player piano mechanism, it is a superb instrument and a great piano either for an experienced or beginning player. It includes a bench. 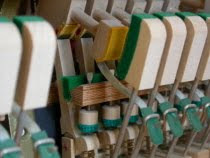 The Wurlizer Piano Company has maintained a very high reputation among both players and technicians for many decades. 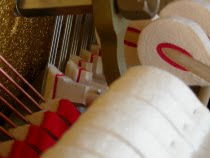 The original company was founded in Cincinnati, Ohio, in 1853 by Franz Rudolph Wurlitzer. 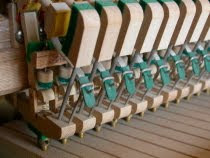 Over the years the company produced a wide array of instruments, from pianos to pipe organs to electric keyboards. It was sold to the Baldwin Piano Company in 1988.